After a staggering 14 years in development today Archive Entertainment are excited to announce the full release of the 1.0 client for the old-school inspired MMORPG game, 8BitMMO. The game enjoyed a successful closed testing period as backers and long-term supporters helped fine tune the games features and mechanics ahead of today’s release, which officially marks the end of the Early Access window. The team originally began as a solo developer working on the game in 2001. Robby Zinchak spent much of his spare time dedicated to his dream of making 8BitMMO a reality. 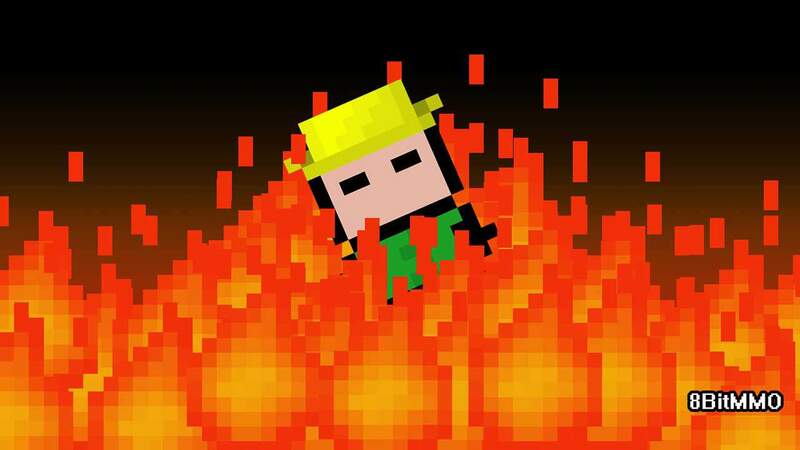 8BitMMO underwent several large changes and even some complete rewrites and the first playable build wasn’t available until a decade after development back in 2011. Today the world of 8BitMMO is vastly different, even to that of the 2011 release. Over 650,000 registered users have enjoyed the game and a massive user-built world offers a level of variety and depth unlike any other. For more information, or to purchase 8BitMMO, visit the official website.